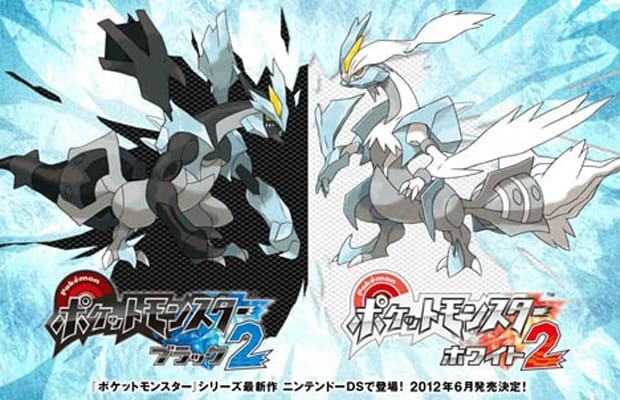 Game Freak&apos;s Junichi Masuda appeared on "Pokemon Smash," Japan&apos;s official Pokemon show, yesterday to announce the arrival of the series&apos; first direct, numbered sequels: Pokemon Black Version 2 and Pokemon White Version 2. The games will hit Japan in June and "soon" in the US. In an uncharacteristically conservative move on Nintendo&apos;s part, the games will once again be DS exclusives—not 3DS. Black and White seemed perfect for 3DS, with their pseudo-3D cityscapes and amped up graphics. And the 3DS has finally picked up steam; a new Pokemon game would be another great reason for laggards to make the switch. Nevertheless, Nintendo has apparently decided to stick with the largest possible install base rather than pushing forward. Honestly, it seems like insanity to us. Do you think they&apos;re being smart by making Black/White Versions 2 available to the largest possible group of fans? Could there be another reason behind not releasing it on 3DS? Let us know in the comments or on Twitter.